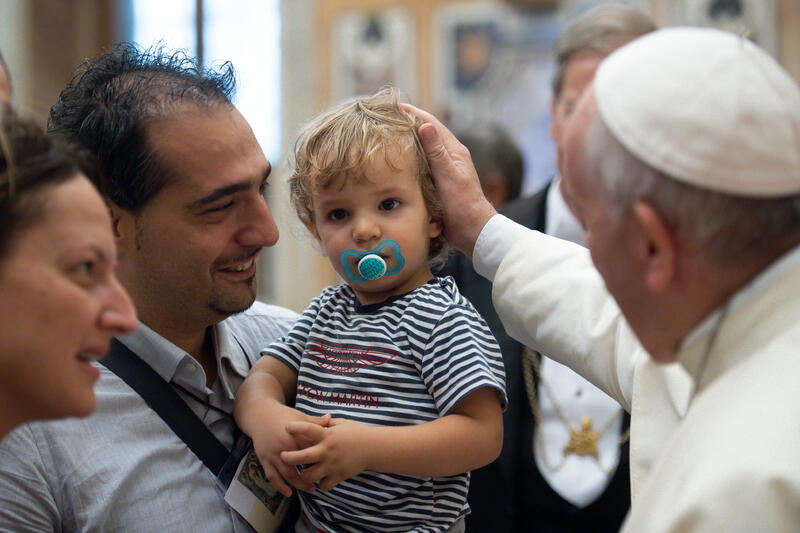 “Far from being reduced to sentimentalism,” tenderness “is the first step to surmount withdrawal into self, to come out of egocentrism.” It makes one understand “that love is the meaning of life,” stressed Pope Francis, on addressing the participants in the congress “Pope Francis’ Theology of Tenderness,” this September 13, 2018. “Today more than ever, a revolution of tenderness is necessary. That will save us,” he stressed. Here is a translation of address given during this meeting. Me, I would simply like to propose three points to you. The first concerns the expression theology of tenderness. Theology and tenderness seem two distinct words: the first seems to recall the academic realm, the second interpersonal relations. In reality our faith connects them indissolubly. In fact, theology can’t be abstract — if it were abstract it would be ideology –, because it’s born of existential knowledge; it’s born of the encounter with the Word made flesh! Therefore, theology is called to communicate the concrete character of God love. And tenderness is a “concrete existential” good, to translate to our time the affection that the Lord has for us. Today, in fact, as opposed to the past, we concentrate less on the concept or the practice and more on the “sentiment.” One can not love, but it’s a de facto given: one begins by what one feels. Theology can certainly not be reduced to a sentiment, but neither can it ignore that, in many places of the world, the approach to vital questions no longer begins by ultimate questions or social exigencies, but from what a person feels emotionally. Theology is called to accompany this existential search, by bringing the light that comes from the Word of God. And a good theology of tenderness can decline divine charity in this sense. 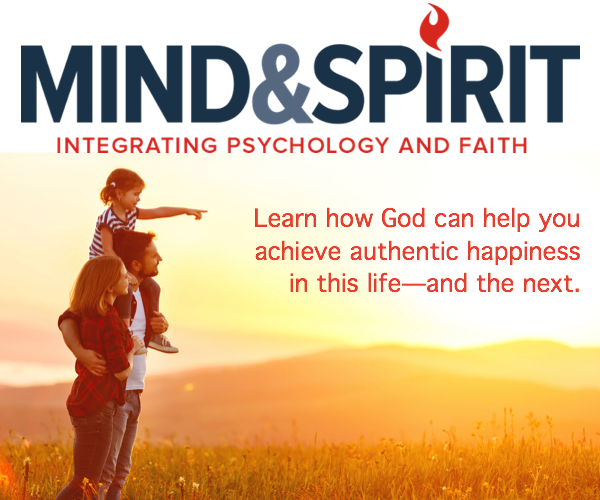 It’s possible, because the love of God isn’t an abstract general principle, but personal and concrete, which the Holy Spirit communicates within us. In fact, it joins and transforms man’s sentiments and thoughts. What tenor, therefore, could a theology of tenderness have? Two seem important to me, and they are the two other points that I would like to offer you: the beauty of “feeling ourselves loved by God and the beauty of feeling ourselves loved in God’s name. That, and other considerations, can deepen the search: to give the Church a “tasty” theology; to help us live a conscious faith, ardent in love and in hope; to exhort us to bend the knees, touched and blessed by divine love. In this sense tenderness refers us to the Passion. The Cross is, in fact, the seal of divine tenderness, which draws from the Lord’s wounds. These visible wounds are the windows that open widely to His invisible love. His Passion invites us to transform our heart of stone into a heart of flesh, to be passionate about God, and about man for love of God. Here, then, is the last point: to feel ourselves loved. When man feels himself truly loved, he feels himself also led to love. Moreover, if God is infinite tenderness, man also, created in His image, is capable of tenderness. Tenderness, therefore, far from being reduced to sentimentalism, is the first step to surmount withdrawal into self, to come out of the egocentrism that disfigures human freedom. God’s tenderness leads us to understand that love is the meaning of life. Thus we understand that the root of our freedom is never self-referential. And we feel ourselves called to pour into the world the love received from the Lord, to decline it in the Church, in the family, in the society, and to conjugate it in service and in gift. All this not out of duty, but out of love, out of love for Him by whom we are loved tenderly. These brief points orient towards a theology on the way: a theology that comes out of narrow roads, where it has sometimes enclosed itself, and that turns to God with dynamism, taking man by the hand; a theology that isn’t narcissistic, but tends towards service of the community; a theology that isn’t content to repeats paradigms of the past, but that is incarnate Word. The Word of God certainly doesn’t change (Cf. Hebrews 1:1-2; 13-8), but the flesh that it is called to assume does. It changes in each time. Therefore, there is much work for theology and for its mission today: to incarnate the Word of God for the Church and for man of the third millennium. Today more than ever a revolution of tenderness is necessary. That will save us. Let us entrust the further reflection of your works to the Virgin, Mother of tenderness. I bless you, as well as the communities from which you come, while asking you to pray, and to have prayer said for me. Thank you.